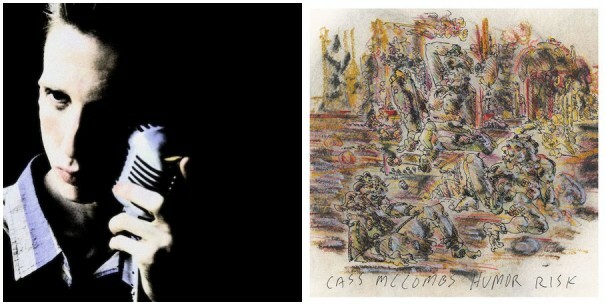 Next week will see the release of new albums from Bradford Cox’s project Atlas Sound and singer-songwriter Cass McCombs. Right now, you can stream the Atlas Sound album, Parallax, at The New York Times’ website. McCombs’ Humor Risk, his second record of 2011, can be heard below (via Clash Music).